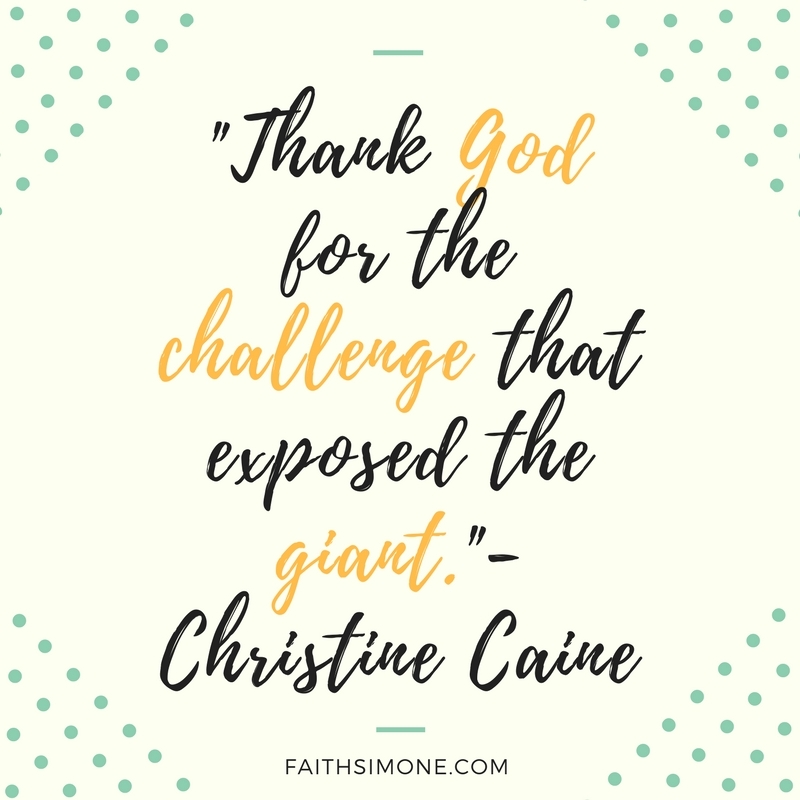 Sometimes I read mini-devotionals from the Bible app, and I came across one a few weeks ago that had a sentence in it that resonated with me: “Thank God for the challenge that exposed the giant.” It’s from a book called Unashamed written by Christine Caine and it totally sums up the ways in which my life has been shaped over the last few years, and why. Sometimes we don’t even know the issues of faith we have until the giants in our lives are exposed. So today I want to encourage you to thank God for the things He’s allowed to come your way to show you who He is and what you can overcome through Him. Your problems may loom large in your mind right now, but remember, giants do fall. Happy Sunday, everyone! I’m going to be a little vulnerable here today. 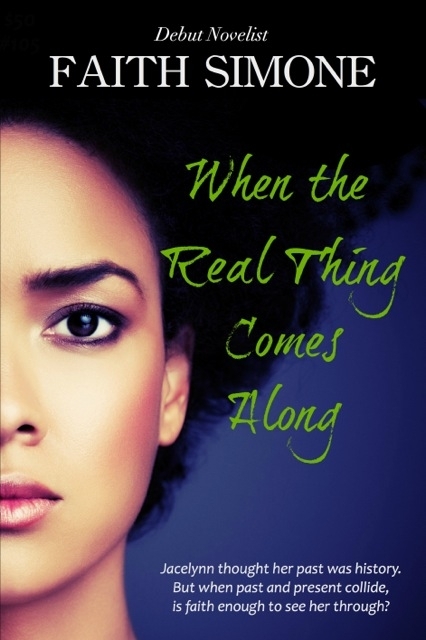 If you’ve ever read my blog before, you’re probably wondering how much more vulnerable can a sista get? I’m really pushing that envelope, aren’t I? But I have this deep feeling that there are people out there that need to hear what I have to say. People who feel like they’re alone in their struggles. People who feel like no one understands. I’ve been there. It’s by the grace of God that I made it through. So I consider it my duty and my privilege to help someone else do the same. Which is why I feel the need to discuss negative self-talk. In case you’ve never heard of the term, I’ll explain what it is. You know how you have a bad day, you get home and maybe you think, “I’ve had a horrible day. I’m going to bed.” And that’s exactly what you do. You know tomorrow is probably going to be better, the day’s behind you and you move on. Someone who has a problem with negative self-talk might think, “I can’t believe I spaced out like that during that meeting. And everyone knew it. Plus, Martha from accounting didn’t say good morning back to me. I’m such an idiot. What’s wrong with me?” And so it would go for hours and hours. That’s negative self-talk with a big dose of rumination to go along with it. Nobody likes to admit they have weaknesses. Especially in a society like ours where confidence is prized and egos are celebrated. Some people can’t even fathom that anyone can be so overly critical of themselves that it becomes dogma. Something that haunts them and slowly erodes at their self-esteem. It get’s to the point where there’s no disputing it and what they think about themselves is the absolute truth. As you can probably tell by now, I’m highly familiar with the phenomenon. I first began to struggle with negative self-talk when I was about 10-years-old. Despite its descriptive name, negative self-talk does not originate from within. The seeds of it are typically planted by someone in a position of authority, such as a parent, teacher, older sibling, etc., who is highly critical of an already extremely sensitive person. Eventually, the outside opinions and voices develop into an inner critic. It gets to the point where even when no one else is perpetuating the abuse, the victim does it for them. I’m not explaining all of this to put you in a ‘woe is me’ frame of mind. I’m telling you this because getting to the root of things helps me figure out how to get over them. Or even better, through them. Once you understand that the anxiety and criticism you feel is not who you are, but simply an outcome of circumstances, you can let those feelings go, making space for what was truly meant to be a part of you in the first place. 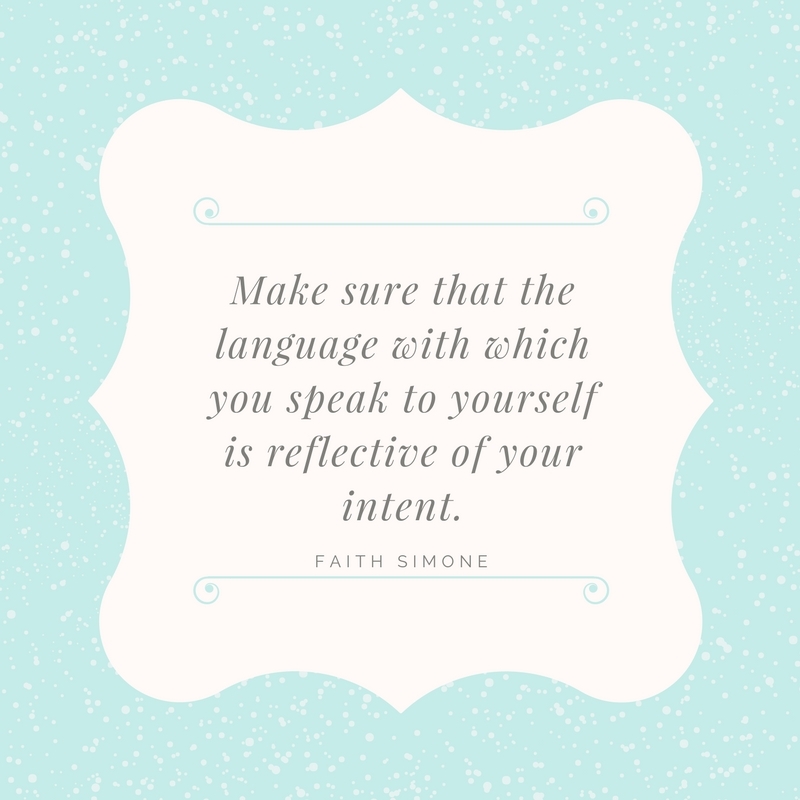 This is a mantra that I say to myself now, “Make sure that the language with which you speak to yourself is reflective of your intent.” I decided to live my life with intention. For me, that means living out the goodness and mercy that I know God promised to me. He intends only good for my life, so that is what I accept. And I make sure that the way I speak to and about myself, reflects those intentions. When you believe that you deserve goodness and kindness, you change the way that you think of yourself. It’s wasn’t easy, and trust me, it didn’t happen overnight. It took a major overhauling of my life to get to a place where I refused to be anyone’s victim anymore. But, I wouldn’t have it any other way because now my life, and the people who are in it, reflect my intent. And so does the way with which I speak to myself. If you struggle with negative self-talk or low self-esteem, I really think you should look into this challenge. 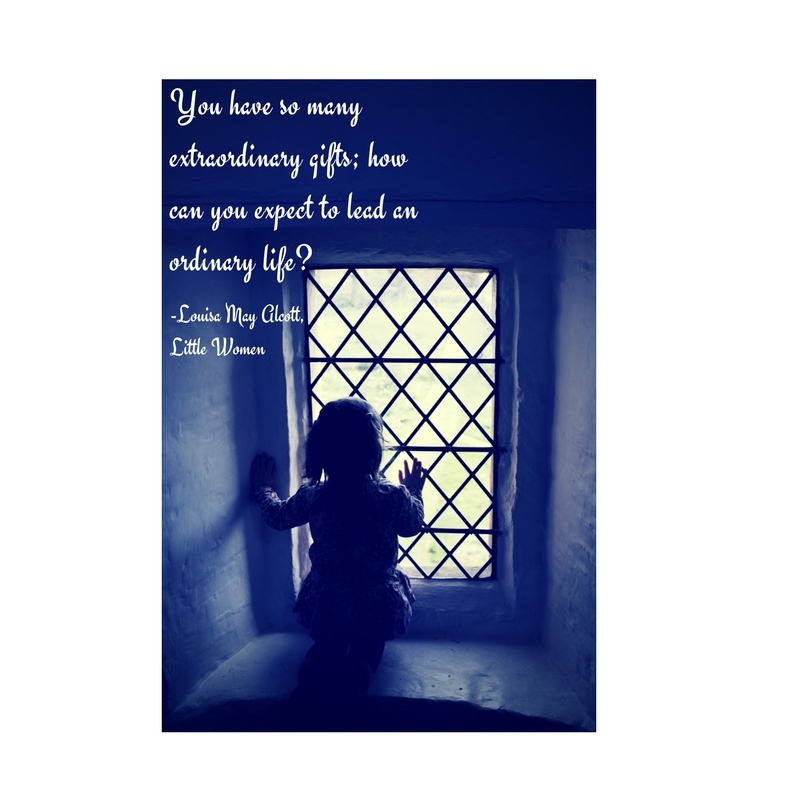 It involves a simple 30 day exercise to help you see the value in you. It’s a start in the right direction. I promise you won’t regret it!